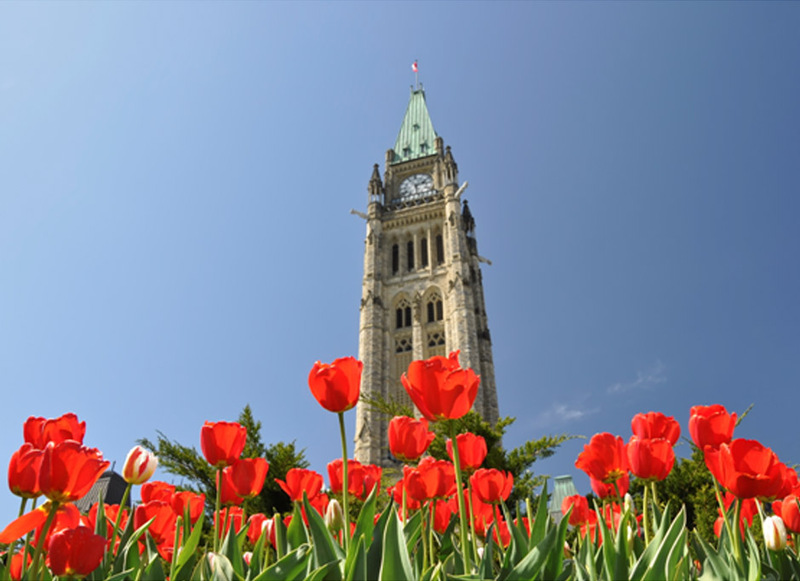 Medron Medical Systems is located in the nation's capital Ottawa, and is a leader in providing medical equipment and software to the Canadian healthcare industry. As a company we partner with North American manufacturers and distributors who have met the quality standards in ensuring their products consistently meet applicable requirements and specifications. 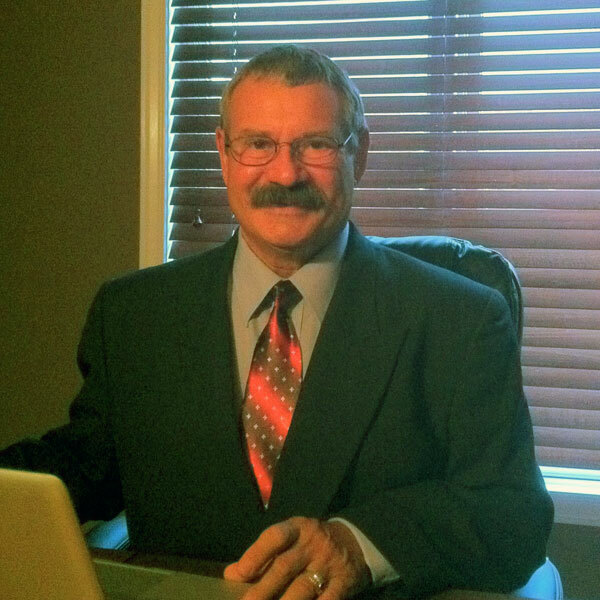 Ron Wallace, President and Founder of Medron, has over 30 years in healthcare management, quality assurance, regulatory affairs, radiation safety and International medical sales. As a graduate of the Glasgow School of Radiotherapeutics Ron has held positions both in the clinical and private sectors of healthcare delivery providing him with a wealth of knowledge and experience that makes up a valuable resource person. "Having worked in both the clinical setting and International medical sales my business philosophy is very simple, the patient comes first every time. We are all team players in our efforts to improve quality healthcare delivery and we take pride in knowing that every day we strive for excellence in all we do."